Health Ministries Clinic is a Federally Qualified Health Center (FQHC) serving Harvey County and the surrounding area. 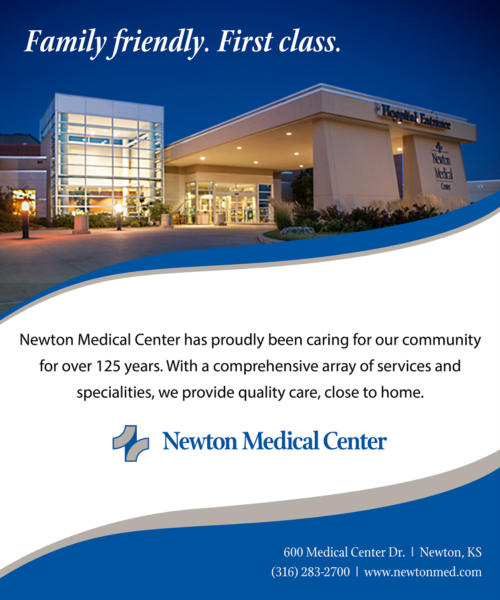 We strive to be a true Community Health Center. We provide a range of primary medical, dental, and behavioral health services for people of all ages. We believe that these services are best for patients when they are delivered in an integrated manner, and we are on the cutting edge of making integrated care a reality. All of our medical providers are board-certified. We accept Medicare, Medicaid and most commercial insurances. In addtion we offer a sliding fee scale to anyone at or below 200% of the Federal Poverty Level.